If you’ve never hired a skip bin before, you might find it difficult to decide on which size you need. There are various sizes to choose from, and each size is appropriate for different amounts of waste and tasks. 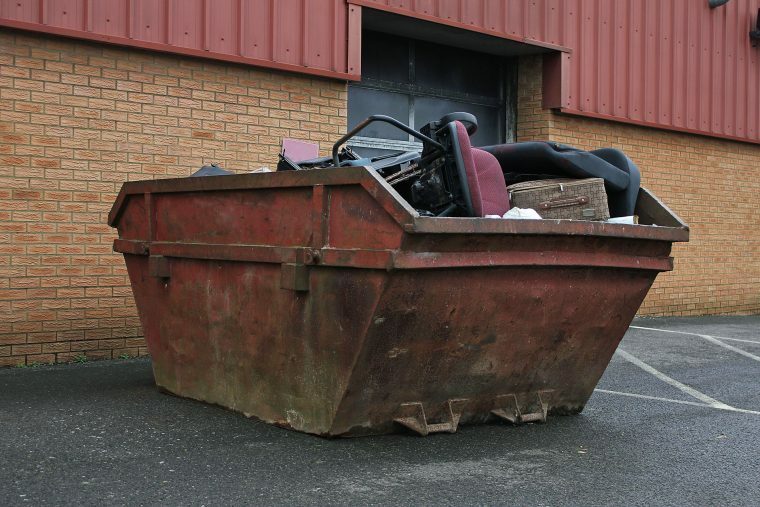 Of course, you don’t want to spend money needlessly hiring a skip that’s way too large, but many people make the mistake of hiring a skip that’s too small and end up need it emptied, which will only add to the total cost. 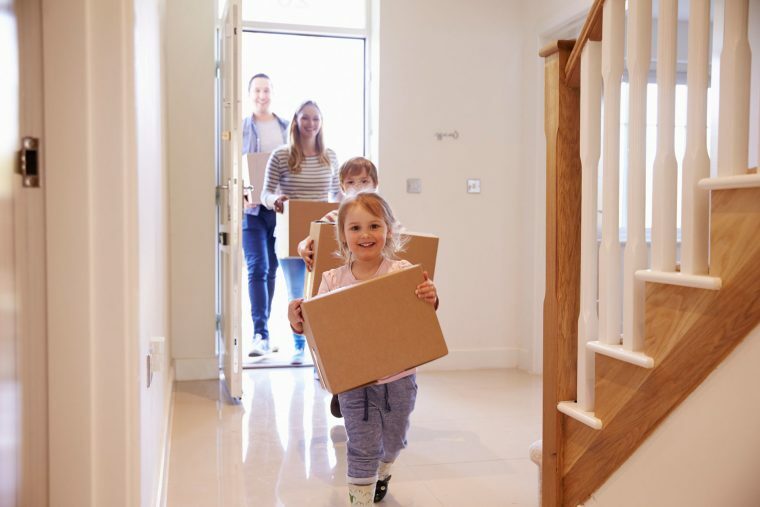 We have six different sizes to choose from, and we want to help you get it right to ensure you only pay what you need to. Of course, you can always call one of our friendly staff members for advice, but this article will give you an insight into what each of our skips is capable of. 2.5m3 —This size of skip will accommodate about one and a half trailer’s worth of waste comfortably. If it makes it easier to gauge, that’s about 15 wheelbarrows full of rubbish. This skip might be ideal for single room renovations or spring cleans, but you might want to go larger for big jobs. 3m3 — Ideal for moving home, this skip will comfortably accommodate 2 trailers or 18 wheelbarrow’s worth of old junk. Remember to tell us whether you need a ramp with skips this size. 4m3 — By being able to hold three to four trailer’s worth of waste, this skip might be your best option for multiple room makeovers, though you’ll probably need to go bigger if you’re renovating your entire home. Again, we’ll need to know whether you require a ramp with skips of this size. 6m3 — We’re now getting to the larger end of our skip size scale, but you’ll need this skip if clearing a family member’s home or demolishing a section of a property. It’ll hold up to 40 wheelbarrows or five trailer’s worth of old belongings and always comes with a ramp. 8m3 — This is the second-largest skip we provide and is appropriate for large construction yards thanks to having a capacity of up to six trailers or 66 wheelbarrow’s worth of waste. 10m3 — You really only need this skip if you’re operating a large construction site that produces tonnes of waste because it can be loaded with 88 wheelbarrows or up to eight trailer’s worth of junk. At Kwik Skips, we endeavour to be the most dependable company for skip bin hire in the Perth area, and we’ll gladly offer advice regarding which size of skip you need. Contact us today for quotes, information or with any questions.